In 1991, Paul was involved in a horrific car accident while on holiday in New Zealand. The crash resulted in a traumatic brain injury which left Paul unable to walk or talk. He was only 22. Paul spent several weeks in Dunedin Hospital before being transferred to Sydney’s Royal North Shore Hospital. Three months after his accident he was moved to Royal Rehab where his rehabilitation was to begin. After 11 months as an in-patient in Royal Rehab, Paul was discharged. But, the impact of the accident was so severe that he still required 24-hour care. For the next 10 years, Paul lived with his parents, Kev and Lyn, in their family home. There he was able to continue his rehabilitation and gradually regain some of his independence. Slowly things improved and, for a while, Paul even managed some simple, part-time work. Sadly, this wasn’t to last and his needs became too much for his family or friends to handle. Eventually, the difficult decision was made to transfer Paul to an aged care facility in Newcastle at the age of just 33. 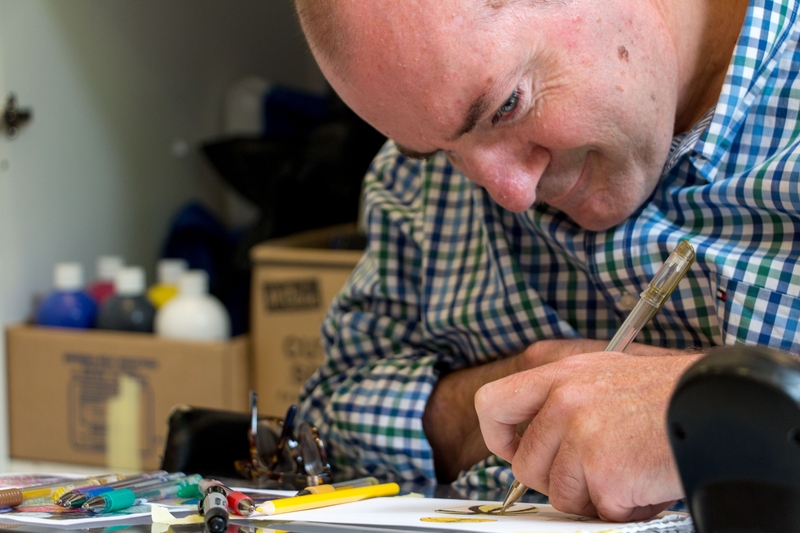 While the centre was able to provide the care and support Paul required, he needed much more. Paul was separated from his family and friends. And, living in aged care, there was no one his age to socialise with and nothing for him to do recreationally. In 2006, Paul was registered with the Young People In Residential Aged Care (YPIRAC) initiative. A program launched jointly by the Federal and State Governments to promote appropriate supported environments for young people with disability living in aged care facilities. 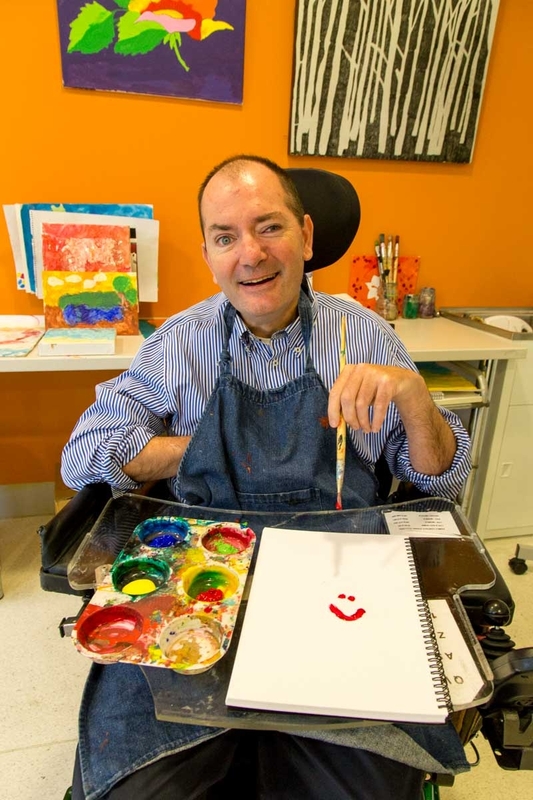 Through this scheme, Paul and his family were connected to Royal Rehab’s new on-site supported accommodation, Weemala in Sydney. Moving to Weemala changed Paul’s life. He’s closer to his family and friends and still receives the specialist care and support he needs. On top of this Paul now has access to an array of recreational and leisure activities through Royal Rehab’s recreation therapy and Return2Sport program. Since moving to Weemala in February 2012 Paul’s life has completely changed. He now has a busy schedule, which even includes cycling. He’s also experienced going back to the beach through the Return2Sport Beach Access Program. All these activities help Paul physically and socially as he now actively engages with other people at Weemala as well as the wider community. This Sidetember, you’ll be taking up the challenges to see how it feels for someone like Paul to live with a brain injury. With your efforts, together we’ll be able to raise enough to continue to fund the Return2Sport program, giving guys like Paul a way to get back into life.